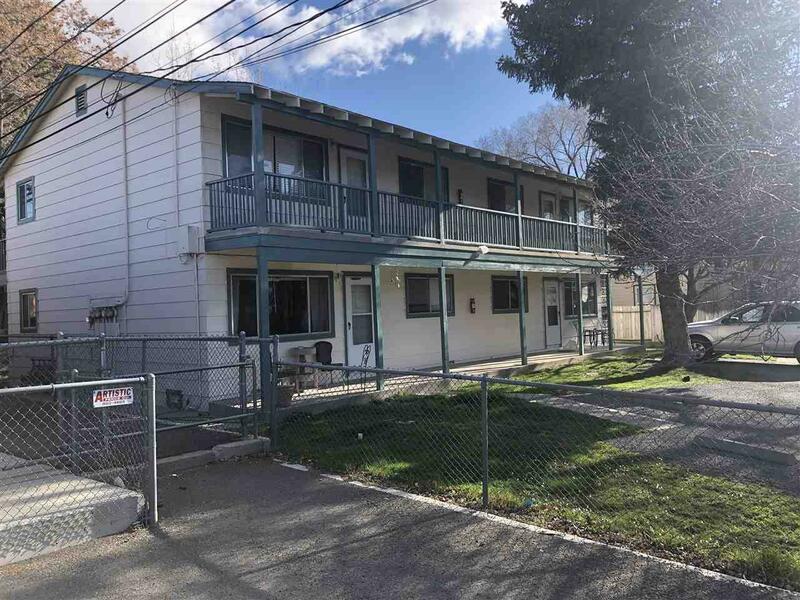 Investors can optimize income in this Westside Carson City 4-plex. 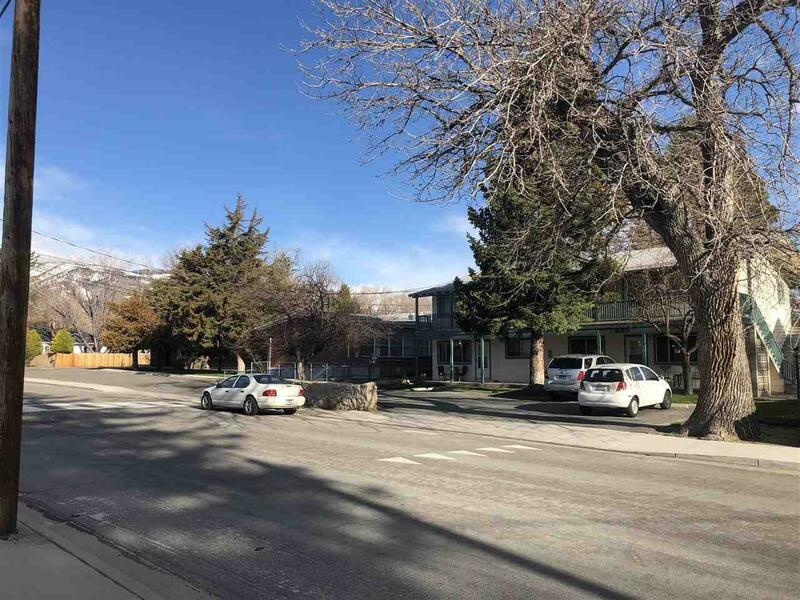 Located in the historic district, your tenants can experience all the amenities associated with downtown Carson City all within easy walking distance. 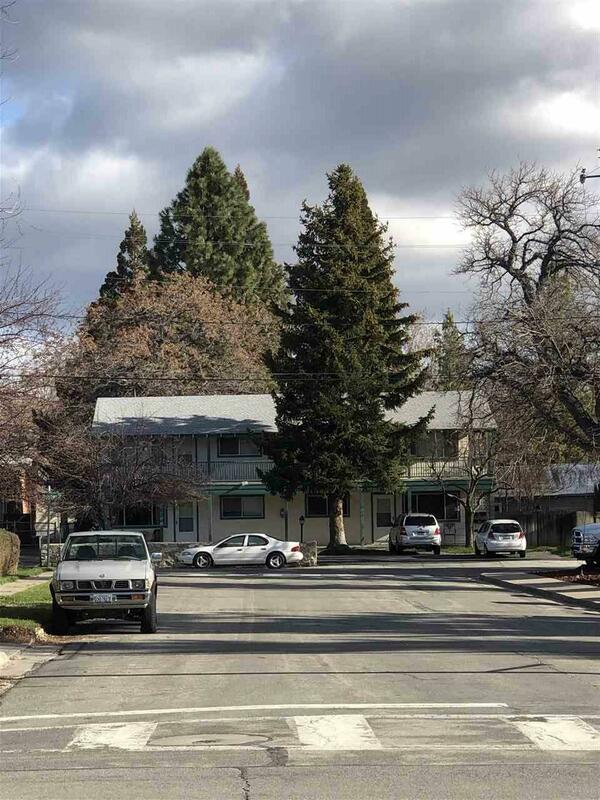 Summer concerts, restaurants, events and nightlife are just a few steps from the doors of this 4,020 sq. ft. 4 unit building. 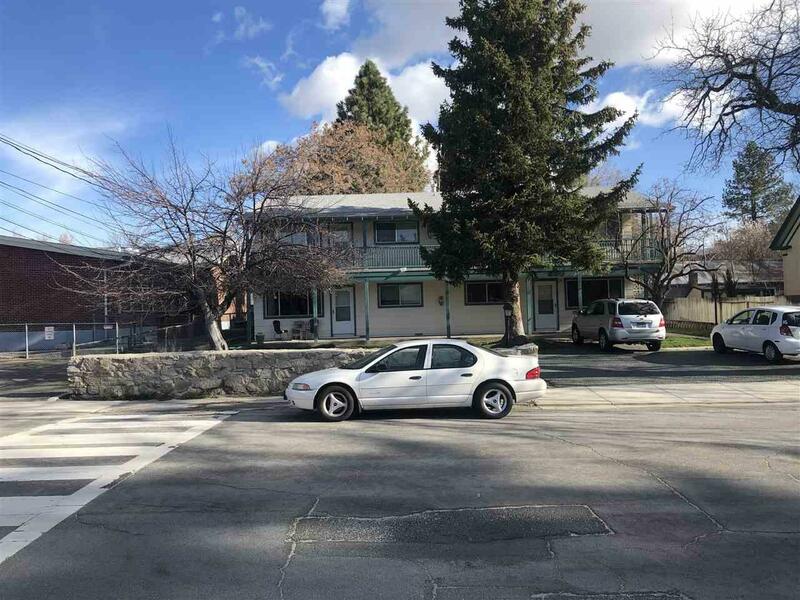 Carson City is uniquely located just 30 minutes or less to Reno, Lake Tahoe and the Carson Valley with a year around climate that gives you outdoor fun year round.